Nedelle Torrisi is like one of those sea cucumber-esque squishy toys that are impossible to keep your hands on. She’s been an active musician since the mid-2000s, performing and recording with everyone from Xiu Xiu to The Curtains to Sufjan Stevens and Ariel Pink — not to mention she’s one-half of Cryptacize, her project with Chris Cohen. Until recently, she also recorded under the name Paradise (although you’re more likely to find that name attached to her blog/love advice column) but after years as a contributor and partner, she’s made her official debut as a solo recording artist with a self-titled album. 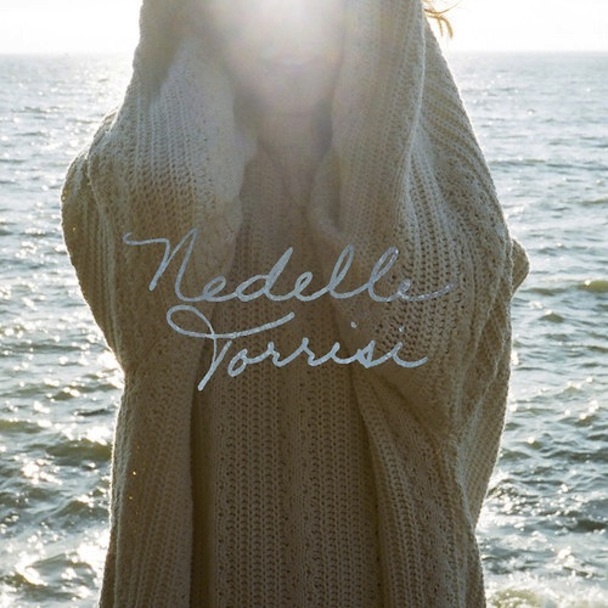 Nedelle Torrisi has released a pop album, in so few words. Expect to be transported back to the ‘80s, where the soundtrack spilling from your DeLorean is slow, dreamy R&B. This record is dripping in synths and its vocals are drenched in reverb. There are lots of soft “ooh”s and “ahh”s and the tempo rarely goes past a loping speed. It’s the perfect music for a lazy Sunday afternoon; put it on while washing the dishes or doing laundry. The tunes are perfectly pleasant but the album as a whole project sounds like the same track mixed slightly differently 12 times. The album’s second track, “Double Horizon,” is an upbeat dance track that masks a melancholy message: “I still hear your voice ring through the bed springs / Dreaming, screaming for you / And on the day when my tricks don’t work for me / I’ll think it’s just the weather or the phase of the moon.” The theme of being lost resonates throughout the album, as Torrisi sings of abandoning and abandonment by lovers and friends — the ultimate dilemma of any single person living in a major American city today. If you’re already down in the dumps, you might want to avoid this album unless you willingly want to spiral further down your wallowing hole. “Born to Love You” is a welcome standout, but it picks up the pace only when the album is already three-quarters through. If Molly Ringwald’s character Samantha Baker ever made it to prom, this song would pulse in the background as she looks longingly around her high school gym. Immediately after this track, the tone and mood shifts drastically with “The Show Must Go On.” It’s as “experimental” as an electronics-based pop record could get, but none of the sounds lead to a pleasing effect. Instead, Torrisi’s strength lies in her straightforward, pretty piano ballad “The Perfect Timing.” If more tracks on this album would have showcased her dreamy voice more—honest and clear without a ton of effects— the lady would have a great album on her hands. But, as a woman of many talents and projects, there’s no guessing where she might turn next.